A woman in Montgomery County, Maryland, was horrified when she called 911 and heard the dispatcher snoring as she frantically tried to get an ambulance for her husband who was having trouble breathing. The sleeping firefighter’s snores could be heard in a recording of the call, cutting through another operator’s attempts to help the woman. The dispatcher snoozes for more than four minutes when he wakes up and realizes someone is on the other line. NBC 4 in Washington, DC, reports that the ambulance dispatcher, whose name was not released, was 17 hours into a mandatory 24-hour overtime shift. Montgomery County Fire and Rescue is the only ambulance service in the Washington area that requires such long shifts. 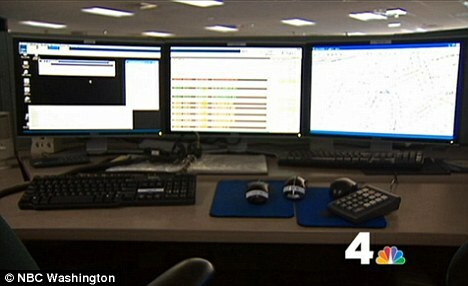 Washington, DC, dispatchers work 10 hours. 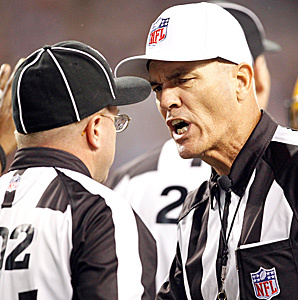 Others have shifts have as long. 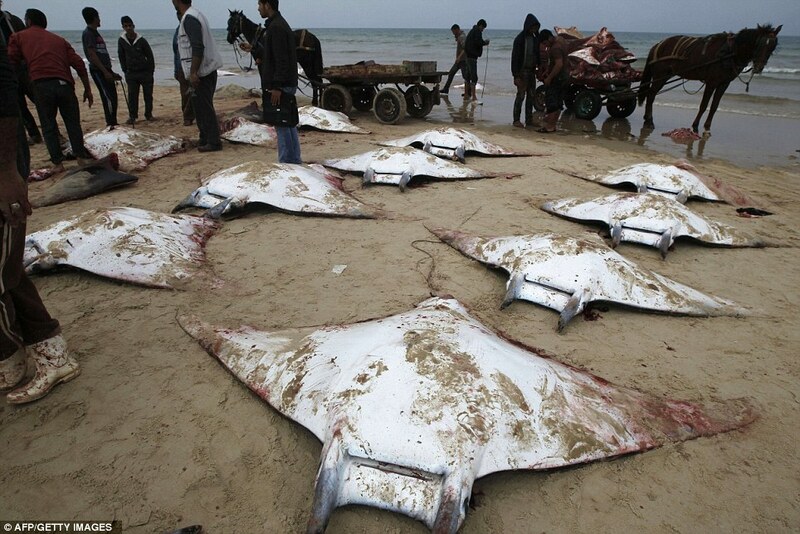 Mystery of the massacred mobula rays: Just why DID dozens of these bloodied sea creatures wash up on the beach in Gaza?